Water can enter the base and cause the circuit board to short circuit and overheat, posing a fire hazard. Great Innovations toll-free at (844) 600-1370 from 8:30 a.m. to 5 p.m. ET Monday through Friday, or online at www.greatinnovations.tv and click on “Product Recall” for more information. This recall involves Air Innovations branded Ultrasonic Clean Mist humidifiers with mood lights. 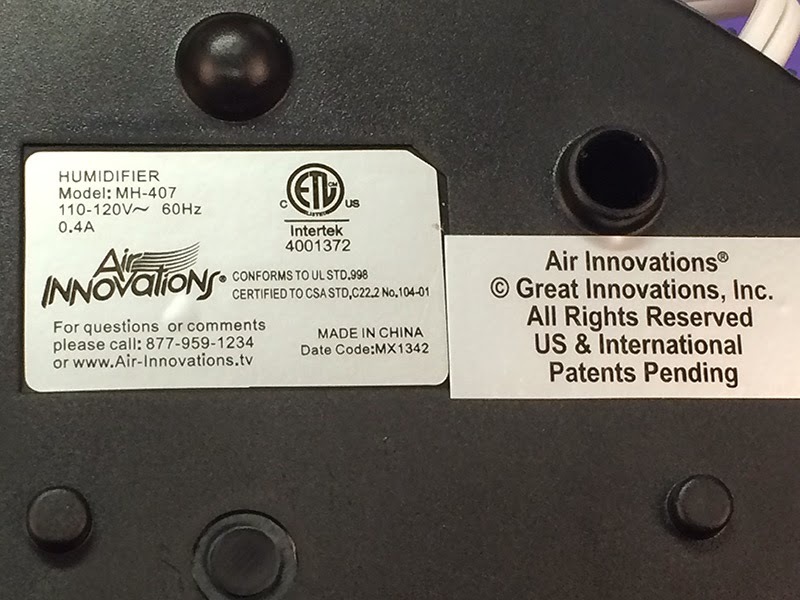 Model number MH-407 and date code MX1342, MX1343, MX1344, MX1344, MX1345 or MX1346 are printed on a label affixed to the underside of the humidifier. The recalled humidifiers are 15 inches high and were sold in four colors: black, silver, red and blue. A mood light button and the words “Air Innovations” are on the front of the one-gallon humidifiers. QVC item number V32459 is printed on the packing slip shipped with the humidifier. The firm has received 100 reports of overheating resulting in reports of smoke and burning odors. No injuries have been reported. Consumers should immediately stop using the recalled humidifiers, unplug them and contact Great Innovations for a repair kit. Great Innovations is contacting known consumers directly by mail. QVC TV during January 2014 and online at QVC.com from December 2013 to February 2014 for about $55. Great Innovations LLC, of Miramar, Fla.
QVC Inc., of West Chester, Pa. 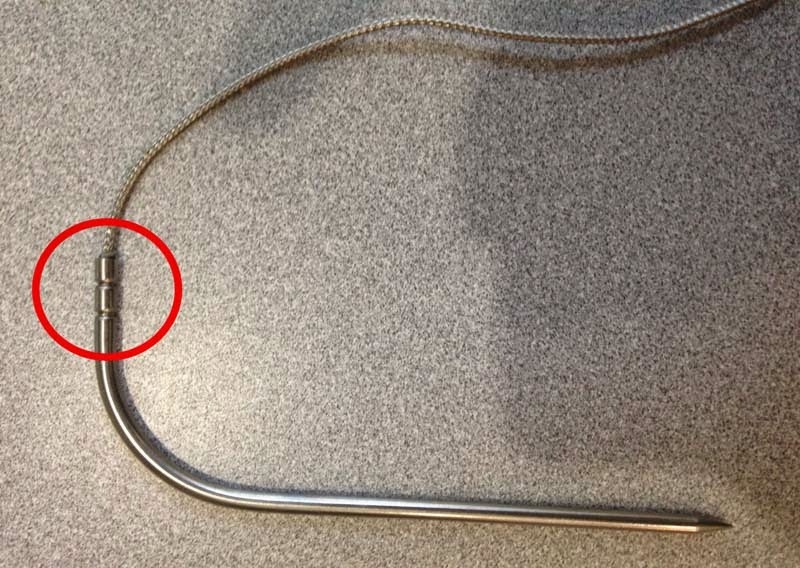 The plastic insulator located inside the stainless steel probe is not heat resistant and can melt and fall into food, posing an ingestion hazard. This recall involves all Pro Ambient Temperature Probes and Pro Meat Probes manufactured from May 2014 through June 2014. The probes were sold separately as an accessory for the iGrill, iGrill2, iGrillmini grilling thermometers and the Kitchen Thermometer and Kitchen Thermometer mini cooking thermometers. The meat probe was also sold as a component of the iGrill2 set. The probes consist of a curved stainless steel rod attached to a mini connector by a steel braided cable. Pro Ambient Temperature probes are about 6 inches long with a metal grate clip on the end. Pro Meat Probes are about 6 3/4 inches long. iGrill Pro Meat Probes and iGrill Pro Ambient Probes came with either a red or yellow rubber sleeve and an oval black plastic cord holder. Kitchen Thermometer Pro Meat Probes and Kitchen Thermometer Pro Ambient Probes came with a green rubber sleeve and a round white plastic cord holder. The iDevices logo is stamped into the top of the cord holder. Recalled probes have only two indentations, or crimps, in the base of the probe tube where attached to the braided cable. iGrill Pro Meat Probes and iGrill Pro Ambient Probes came in red packaging. Kitchen Thermometer Pro Meat Probes and Kitchen Thermometer Pro Ambient Probes came in green packaging. The iDevices name and logo and either “iGrill Pro Meat Probe,” “iGrill Pro Ambient Temperature Probe,” “Kitchen Thermometer Pro Meat Probe” or "Kitchen Thermometer Pro Ambient Probe” are printed on the front of the packaging. UPC number 852931005148, 852931005193, 852931005162 or 852931005216 is printed on the bottom of the packaging. The firm received 11 reports of the probe overheating and the plastic insulator melting during normal use. No injuries were reported. Consumers should immediately stop using the recalled temperature probes and contact iDevices for a free replacement. Ace Barnes Hardware, Alabama Gaslight and Grill, AT Guys, Bass Pro Shops, BBQ Outfitters, Brookstone, Cabela’s, Calvert Retail, Chef JJs Backyard, Coastal Cupboard, Combined Pool & Spa, Goodwood Hardware & Outdoors, Gourmet Chef, Great News Cookware & Cooking School, Hartville Hardware, Helping U BBQ, Hopps Sound and Electric, Kansas City BBQ, Kitchen Window, Orchard Supply Hardware, Palmetto Propane, Shoppers Choice and online at Amazon.com, Firecraft.com, Gilt.com, HWBBQSupply.com, iDevicesinc.com, iGet.it, Outdoorcooking.com, SharperImage.com, SomeiCoolThings.com, SpaPartsDepot.com and TouchofModern.com from May 2014 to June 2014. The probes sold separately for about $25. The iGrill2 set sold for about $100. iDevices LLC, of Avon, Conn. The bicycle front fork can crack, posing a fall hazard. Contact Orbea toll-free at (888) 466-7232 from 8:30 a.m. to 5:30 p.m. ET Monday through Friday, online atwww.avantsupport.com and click on the “Support” tab located on the upper right section of the home page or e-mail at avantsupport.us@orbea.com for more information. Consumers should immediately stop using the recalled bicycles and contact Orbea for a free replacement and installation of the bicycle front fork. 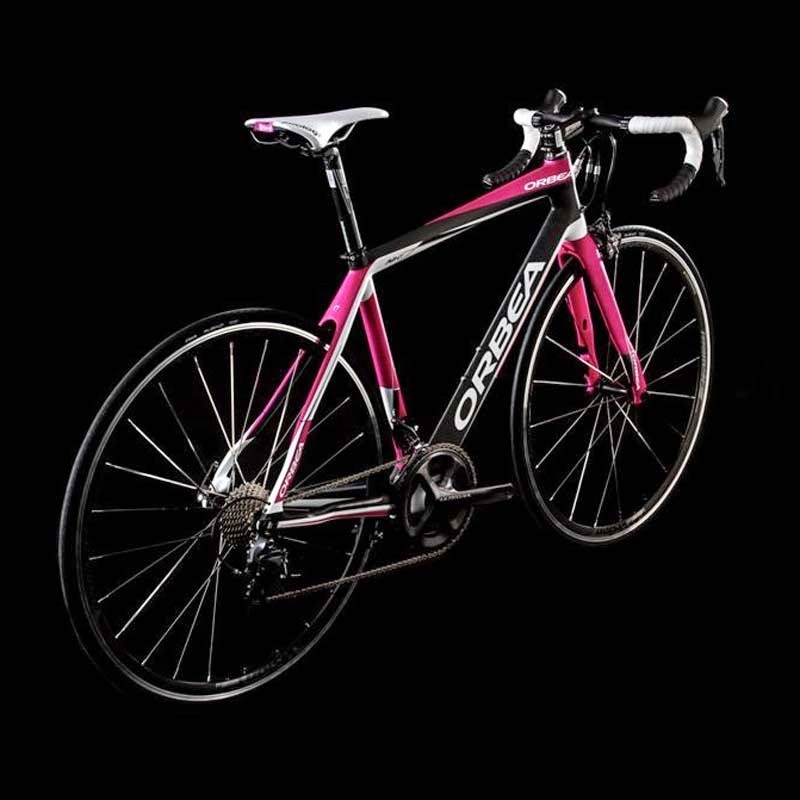 Authorized Orbea bicycle retailers nationwide from August 2013 to June 2014 for between $1,200 and $9,000. Orbea USA, LLC., of Little Rock, Ark.